Let us look after your IT, because you’ve got more important things to do. When it comes to your IT systems, you’ve got more important things to do than be confused by techy sounding specs about software, hardware, processes, and so on. Because ultimately, what you want from your IT support company is simple: things should run as smoothly, as efficiently and as effectively as they can be. Well, that’s what we expect anyway. As your Managed IT Services Provider, our goal is to get your IT systems running so smoothly, that you forget we’re even there. What To Look For When Choosing An I.T. Services Company? Our approach: Complete 360 degree care of your I.T. What Our Clients Say – How We Rate According To Our Clients. All your bases covered, with our 360º IT Care Plan. Taking the time to understand your business & the I.T. systems it needs, then creating a strategy to get them up to scratch. Monitoring, managing and maintaining your I.T. systems, resolving any issues to ensure they run as smoothly as possible. Working closely with you on a constant mission to enhance your I.T. system's efficiency & productivity, which increases business profitability. Over 10 years of successful collaborations & counting. Should you choose us to manage your I.T. services, you’ll feel total confidence in the efficiency and security of your technology… and your business will benefit from the very best I.T. outcomes. 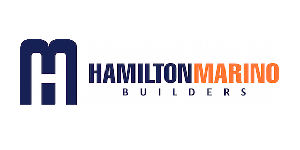 "After implementing a major systems upgrade in 2014, Hamilton Marino went from strength to strength and more than doubled in size." "National IT Solutions made moving to the cloud easy!! 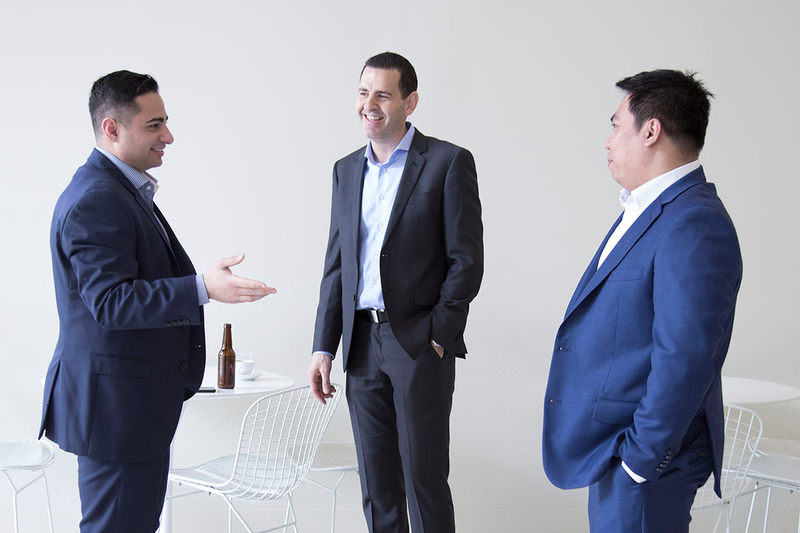 We heard so many horror stories from businesses when attempting to move to the cloud but I’m happy to say the migration was seamless." "In our time working with National IT Solutions, we have found their service to be consistently friendly, readily available and responsive." We pride ourselves in partnering and being certified by the best in the business. How to Select A Managed IT Service Provider?